As a resident of Oregon for 33 years, I'm proud to serve Redmond and central Oregon as your local Farmers® agent. Our staff is customer service focused and involved in the community, so our specialty is helping customers like you identify the insurance coverage that best fits your needs. Located on the corner of 10th and Glacier, one block from Papa Murphey's Pizza, our agency will ensure this process is straightforward and personalized to help you make smarter choices about insurance. With 32 years in the insurance industry, I have the knowledge and experience to help you better understand your coverage options--whether that's auto, home, life, commercial, and more. Give me a call at (541) 548-0127 and I'll be happy to answer any questions you might have. As your local Farmers agent in Redmond, I can help make you smarter about insurance. Yi's Wok is a local Asian restaurant in Redmond. It's fresh Chinese food for an inexpensive price! 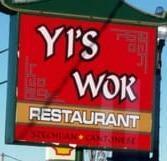 With a nice, friendly atmosphere, you can't go wrong with Yi's! Your mouth will water when you see the menu, but your hunger will be satisfied once you take your first bite. Visit La Posada Mexican food for breakfast, lunch or dinner! 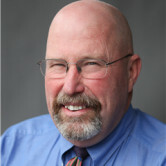 Jeff, is a native of Central Oregon and he can help you find that perfect property. 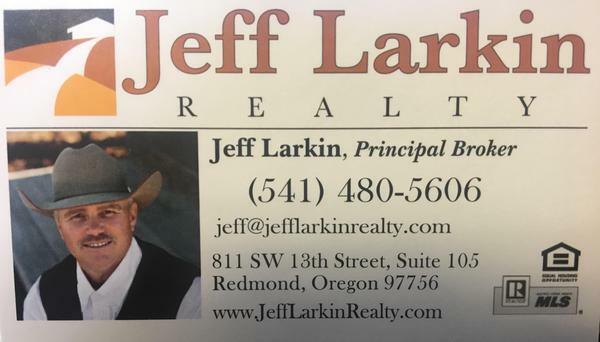 Whether its a single family home, investment, ranch, commercial Jeff has you covered. 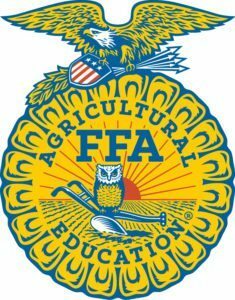 Our agency supports the Redmond High School FFA through donations and sponsorships. 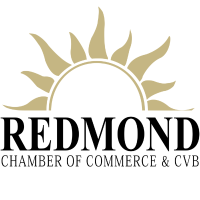 Our agency supports the Chamber of Commerce by attending meetings, getting to know other local professionals, and supporting local charities. 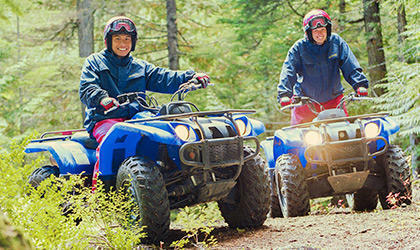 We know that Oregon residents love spending time outdoors. From boats, personal watercraft and off-road vehicles to motor homes, travel trailers and 5th wheels, we have an array of specialized coverage options. Call me today for more information. Farmers® customers can ensure their furry friends are covered with us! Give us a call today to discuss options for man's best friend. Hi: It WAS quite an experience . Having not spoken to an insurance agent for quite a while I was impressed with how much detail was presented. Although it will take a while to settle in. I found the agent to quickly respond to the details that had to be done to start the application and get it started. The coverages were explained at least 3 times ( a good thing) and I hope I can recall all of them. I'l be calling you for sure. Overall the sessions took longer than expected . I appreciated Colleen's promptness in getting my husband I insurance quotes. She was thoughtful and diligent without wearing a "salesman " hat. Once we agreed to go with Colleen we sat down to go over the policy and it's terms. It was clear she was experienced and could explain and answer all our questions. Thank you, Colleen. I have known Steve for many years and never used farmers insurance DUMB ON MY PART. His team is amazing Frankie was able to set up a quote for auto and renters insurance within minutes as well as dispute something on my record that was counting against me. I still haven’t mentioned how I’m saving money and have renters insurance on top of it all.Farmers Steve Hull Agent is #1 hands down. My mother , and grandparents also use him his customer service and team are amazing!! Steve is very responsive and has a very knowledgable staff. My answers ALWAYS get answered with informative and helpful advice. I really appreciate this office. This was the most comprehensive review I have ever had with a Farmers agent, questions were asked and explanations given that went beyond any other reviews in the past.